October saw our Antipodean Quiz organised with great flair and gusto by Lynne and Allan Hall. It was a hugely enjoyable evening accompanied by a pie and pea supper and a delicious meringue pavlova dessert. Those who could not make it missed a great evening! 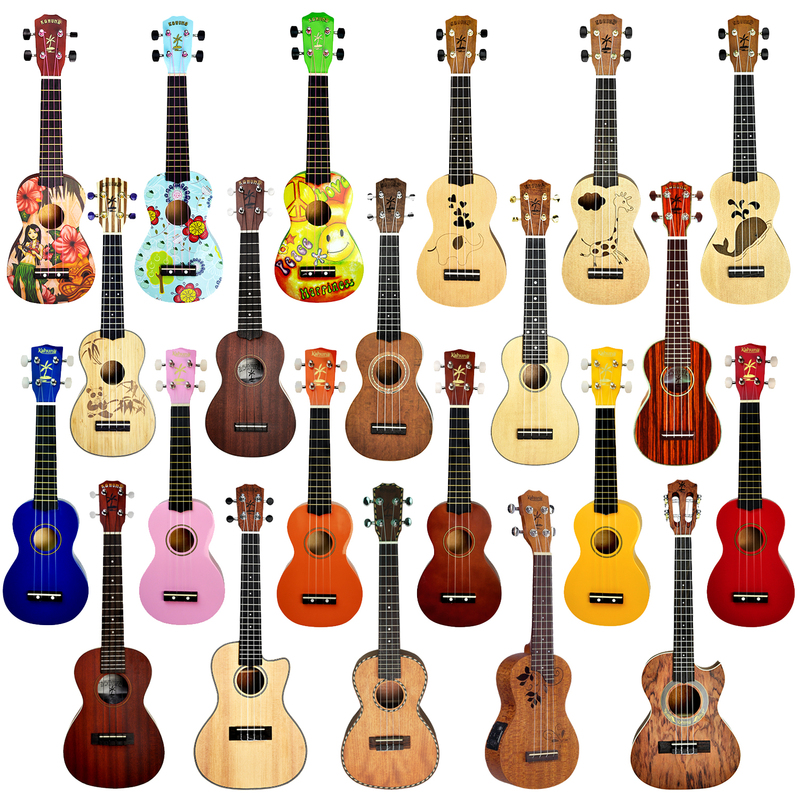 Our next event is on Friday 20th November at 7pm when we will be having a ‘Singalong-a-uke’ Ebberston Style with Thornton Dale Ukulele group. Entry £4 on the door and raffle. Hope to see you there!